Looking for an activity to keep your little one(s) busy over the summer? 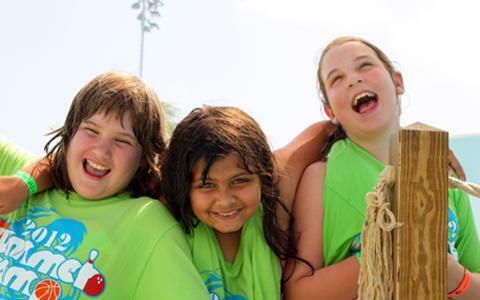 Martin County Parks and Recreation offers a summer camp that includes a variety of fun activities led by our enthusiastic recreation leaders that will keep them not only entertained but will foster their skills, imagination and creativity. Martin County Parks and Recreation Summer Camp is offered Monday through Friday from 7:30 a.m. to 5:30 p.m. at the Vince Bocchino Community Center (VBCC) at 2369 NE Dixie Highway in Jensen Beach. 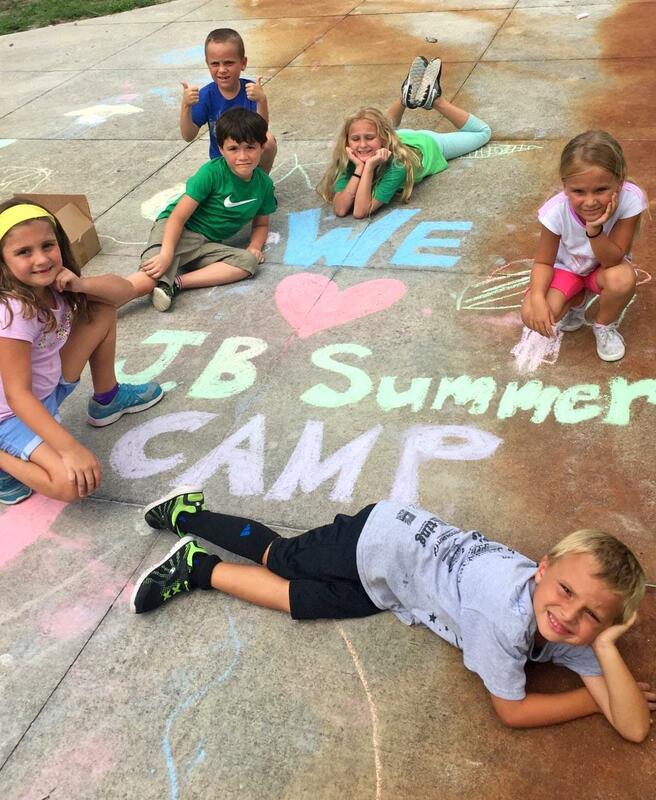 Jensen Beach Summer Camp (Ages 5-12): Includes lunch, field trips, and a t-shirt. Campers must have completed kindergarten. $85/week, $70/each additional child. There is a $5 one-time registration fee per child. If you have further questions or need more information, select the "Contact Us" button to submit an inquiry, or call the Vince Bocchino Community Center at (772) 334-1954.